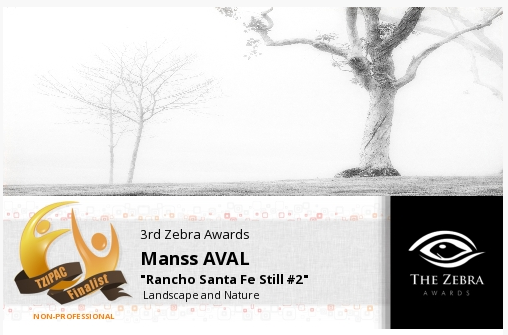 The TZ International Photography and Art Community has announced Manss Aval a Finalist in three separate photography categories in this years 3rd Zebra Awards. The goal of the TZ International Photography and Art Community is to celebrate beautiful photography and artworks from around the world and to recognize and introduce amazing artists. The TZIPAC uses their art exhibitions to showcase artists and their works, as well as to encourage interaction and sharing of ideas among artists to further help the development and expansion of photography as an art form. TZIPAC runs a series of juried competitions, both annuals and one-offs, that target various themes and skills. 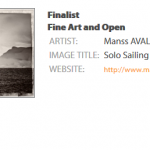 We will only accept high-quality artworks that demonstrates a creative flare and passion for all things photography. Our goal is to encourage a wide range of emerging artists to participate and showcase their capabilities to the world. 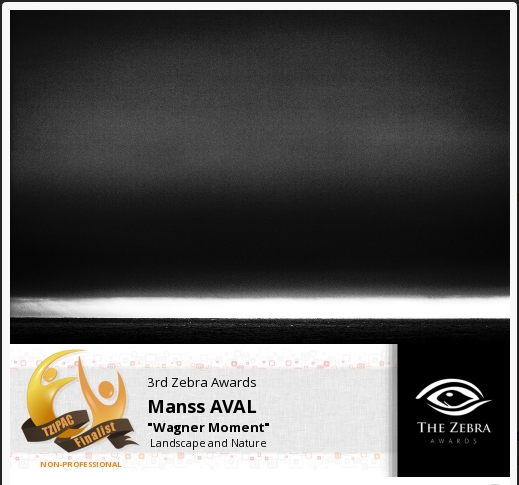 Our search is for talented artists in their chosen area of expertise as well as the TZ International Photographer of the Year.